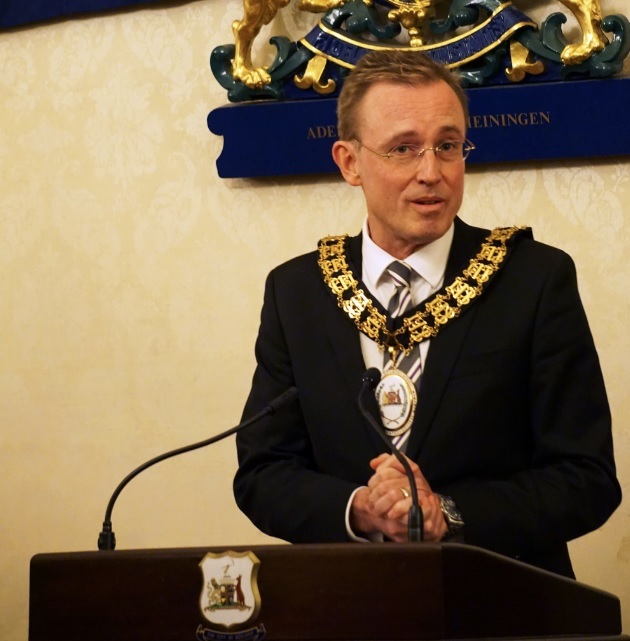 On 26 September 2016, the Right Honourable Lord Mayor Martin Haese of the City of Adelaide (Australia) adopted the IFI Interiors Declaration. The ceremony was officiated by IFI representative Constance Ann and attended by Julie Hobbs, National President of Design Institute Australia (DIA), and Joanne Cys, Design Ambassador of DIA. The City of Adelaide in the last few years has consistently been considered as one of the most liveable cities in the world, actively promoting innovation and creativity in built projects. With the signing of the IFI Interiors Declaration, Adelaide confirms the progressive approach to architecture and design that has helped further the multicultural and cosmopolitan character of this city. See pictures of IFI DA ceremony.